In a thread posted on the Fallout 76 subreddit on Sunday, user McStaken explained that they and some other players fast-travelled to participate in a Rad-Rat Horde event that showed up on their map. Somehow, they wound up inside Vault 63, which is located in the southwest corner of the game’s map. Like Vaults 94 and 96, Vault 63 is visible from the outside but impossible to enter normally. McStaken said once they realised where they were they took some screenshots to share online. The images show off a fully modelled vault interior complete with Vault-Tec equipment littered about and the number 63 painted on all the doors. There are also pictures of a cave-in in the kitchen area and an opening into what looks like an abandoned mineshaft. 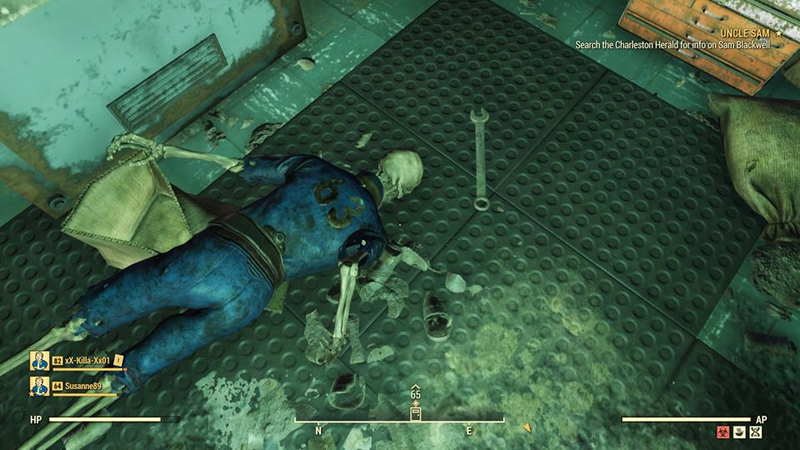 All signs, including a skeleton wearing a Vault 63 jumpsuit, seem to point to there being no survivors, but since Vault 63 isn’t officially part of the game yet, that could change. 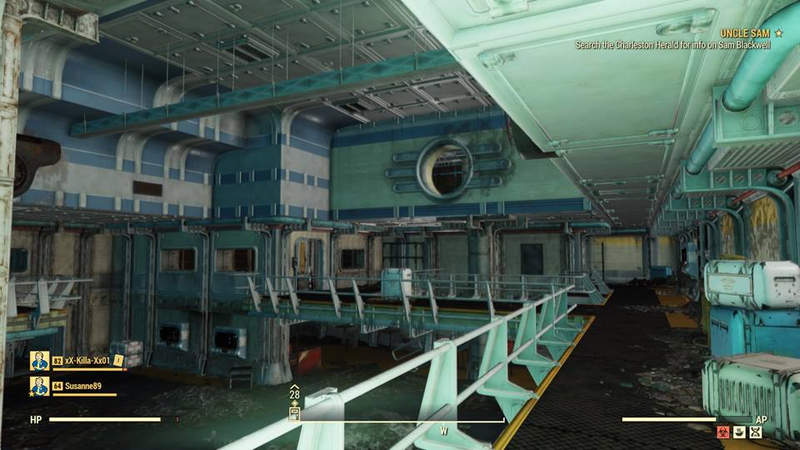 In one of the comments on McStaken’s original thread, a community manager for Bethesda said they were glad the player was eventually able to escape Vault 63 by fast-travelling back out and emphasised that the location is still “under construction.” Last November when the game launched, Bethesda announced that “new Vaults opening” would be part of future updates to the game, but so far there hasn’t been any more news about them.